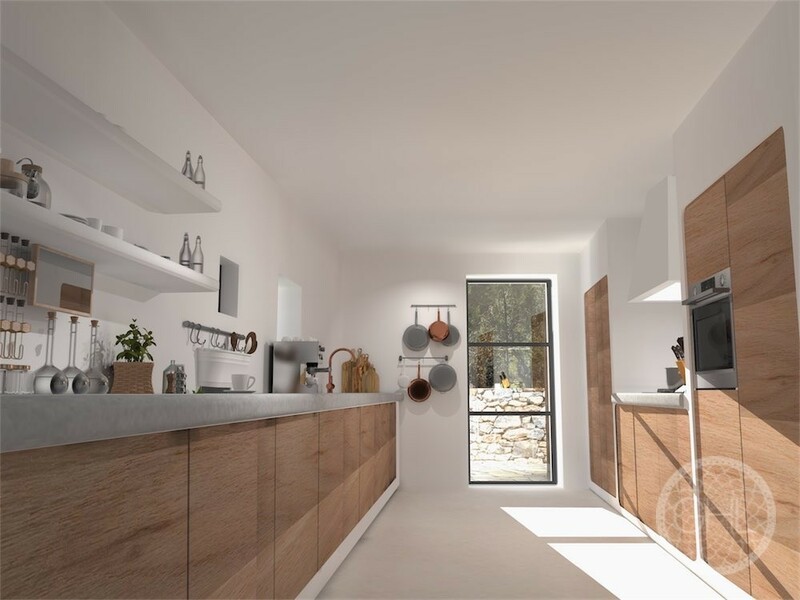 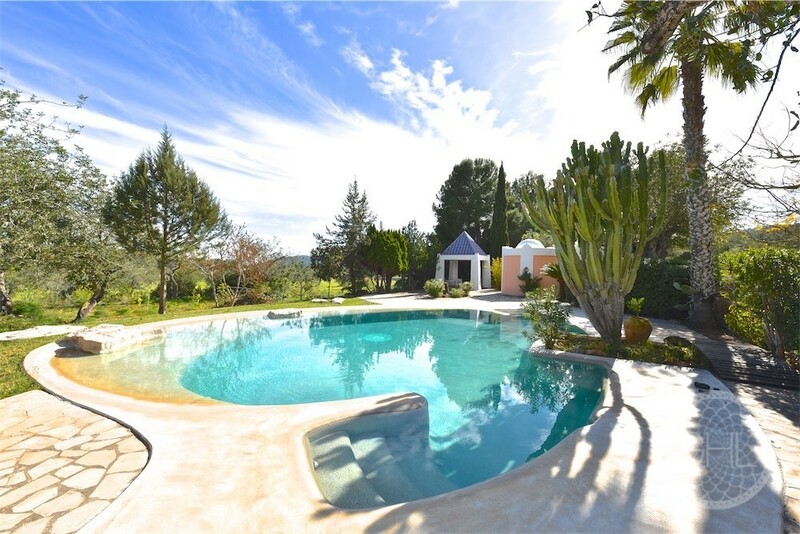 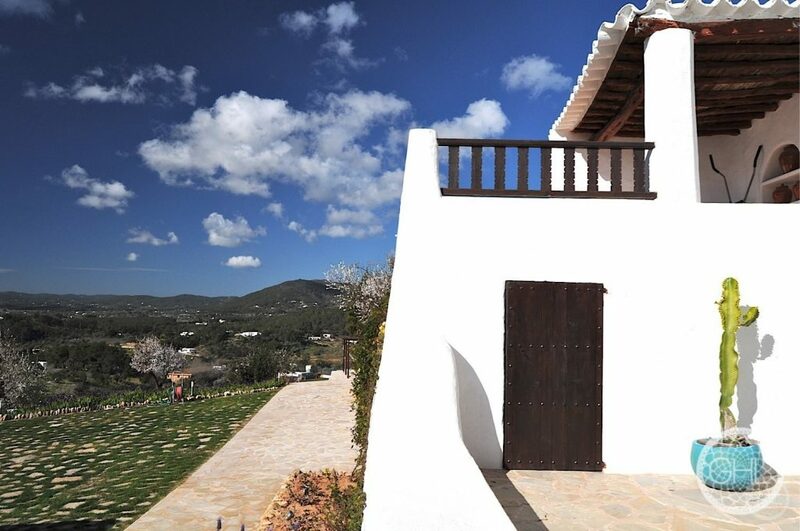 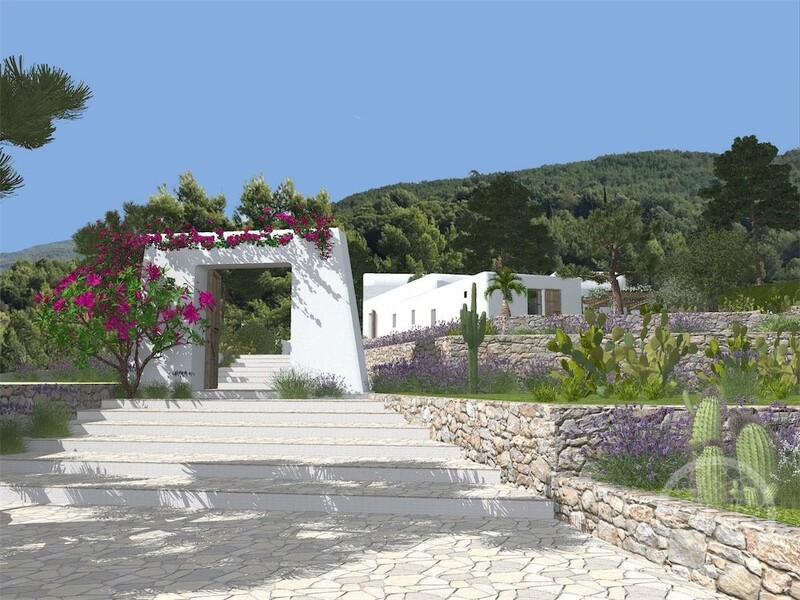 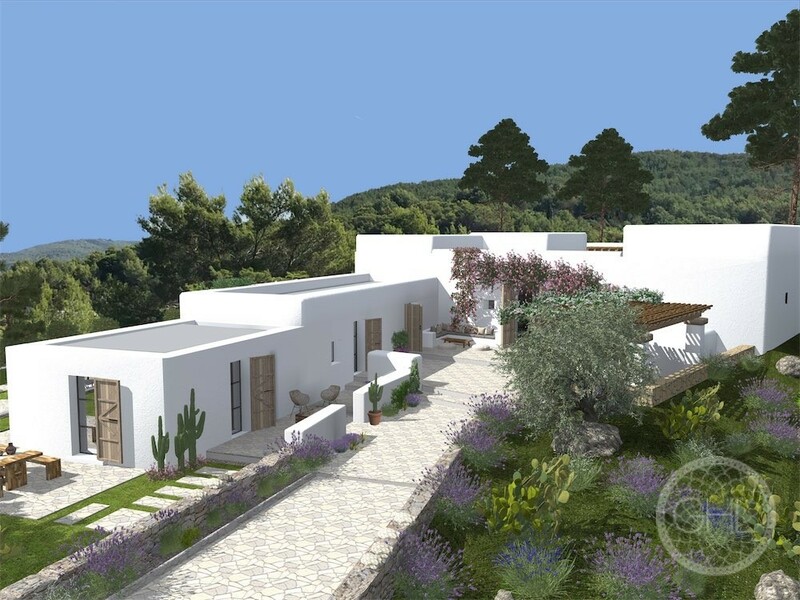 The is an existing finca with a complete renovation project with license. 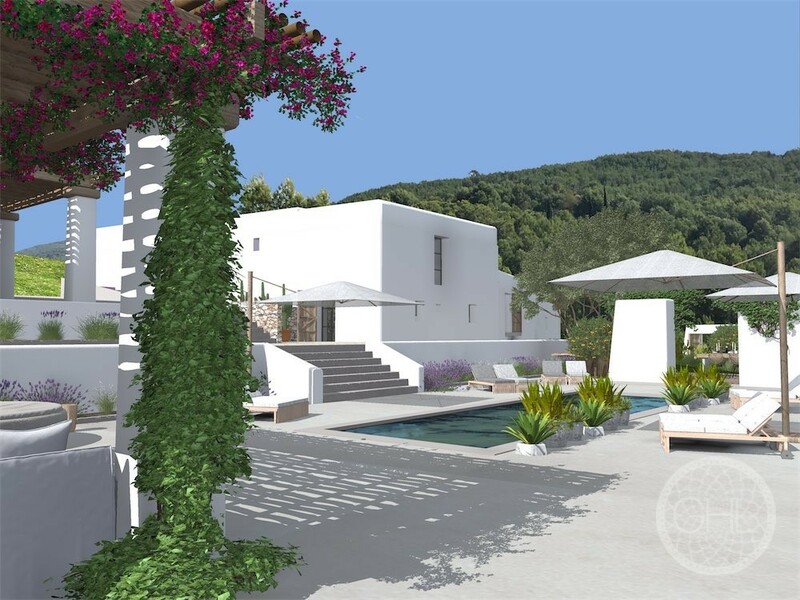 The location gives excellent privacy and peace with amazing views across the Morna valley and south to the forests across the neighbouring hills. 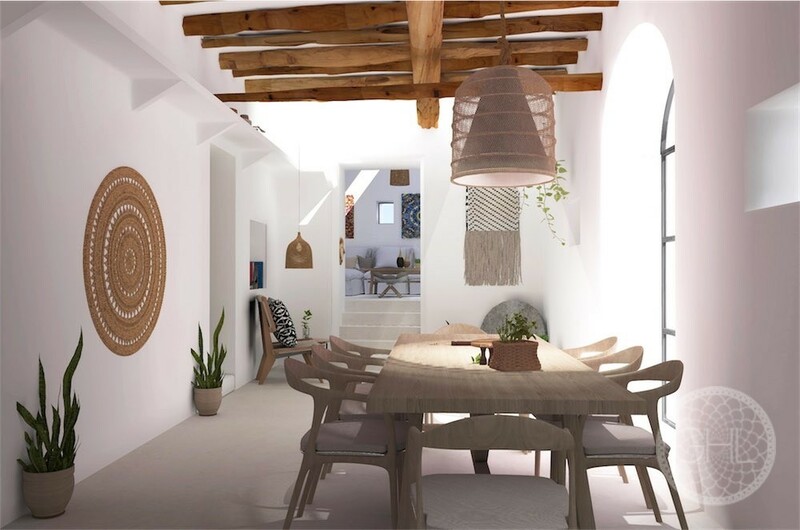 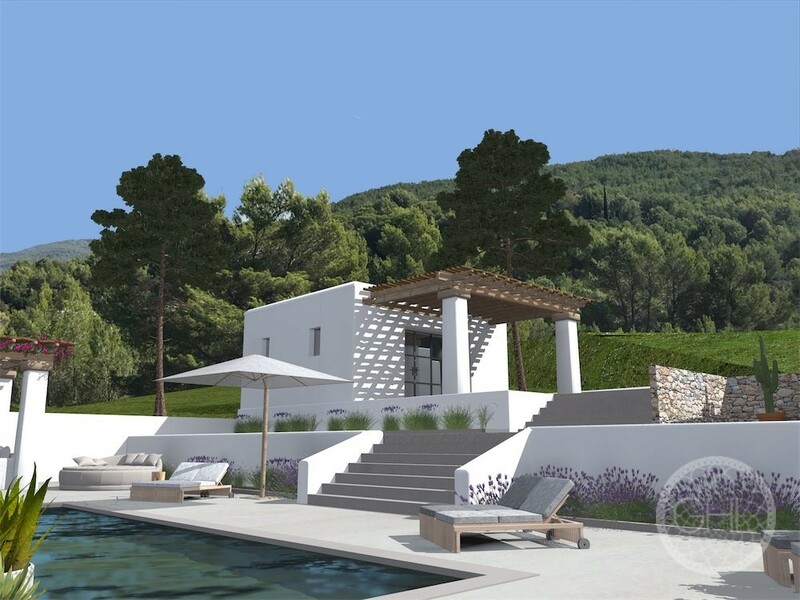 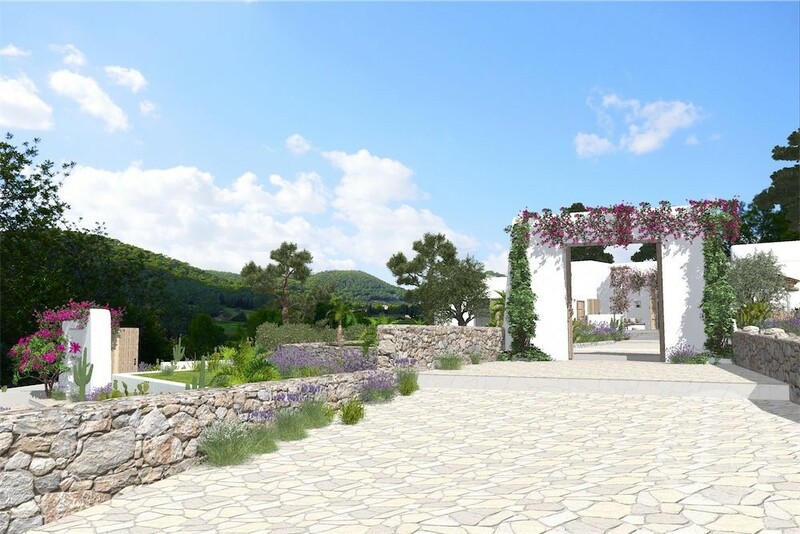 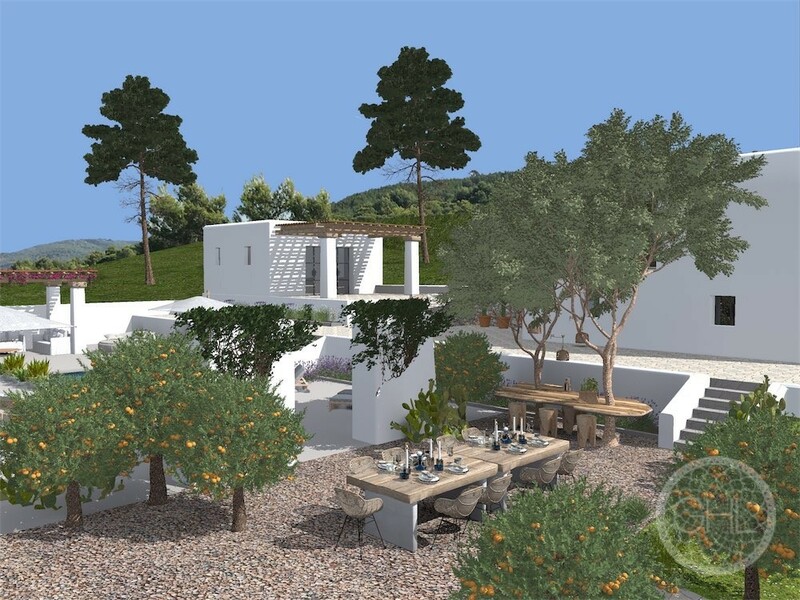 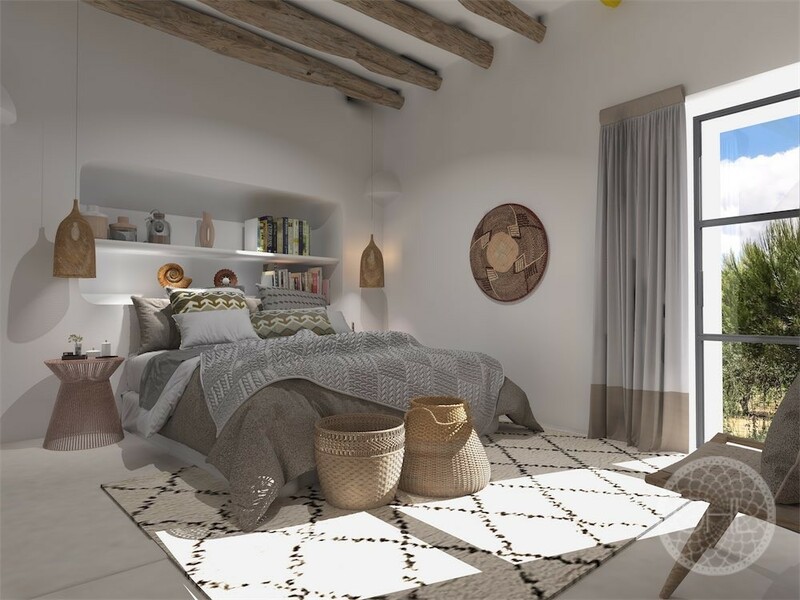 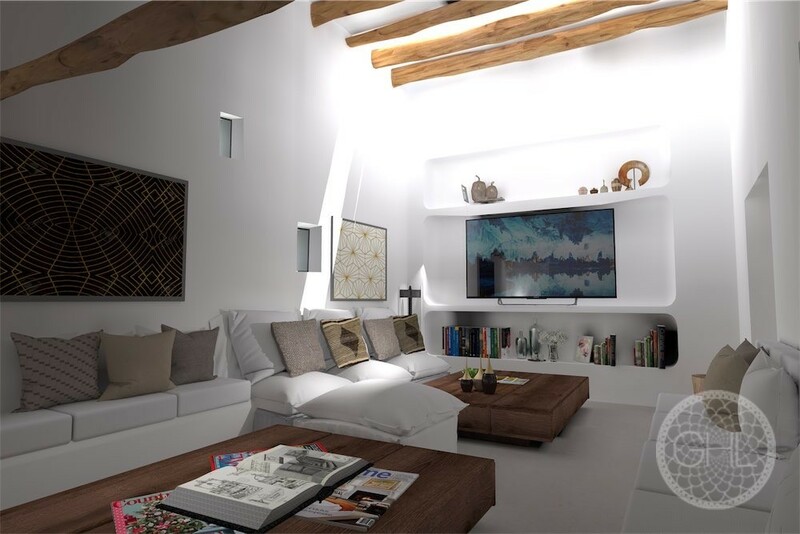 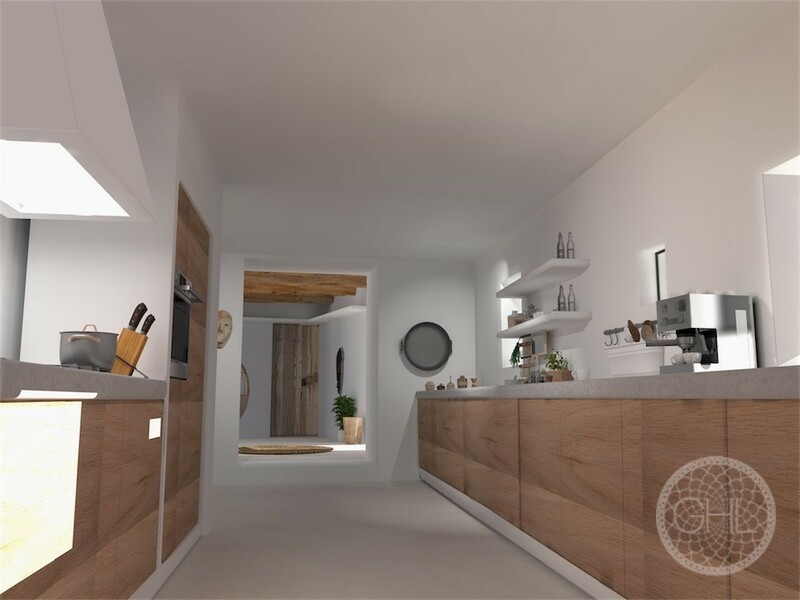 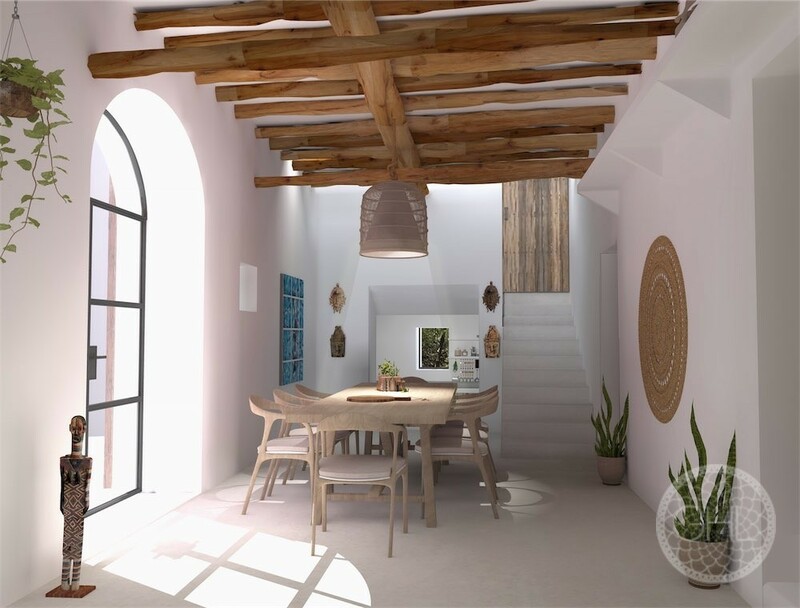 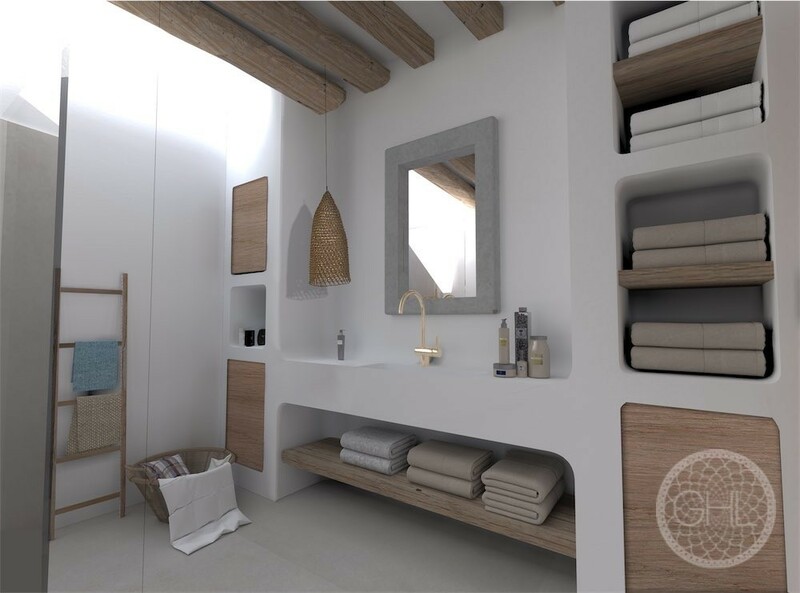 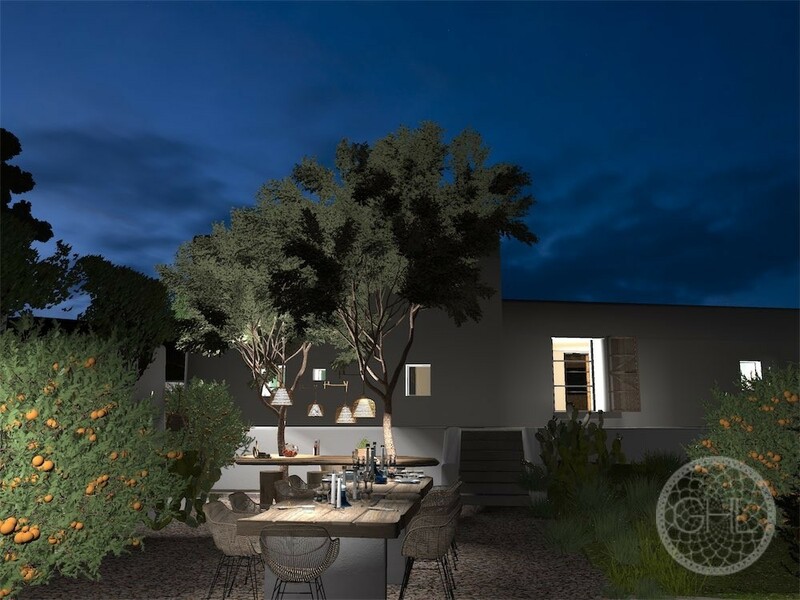 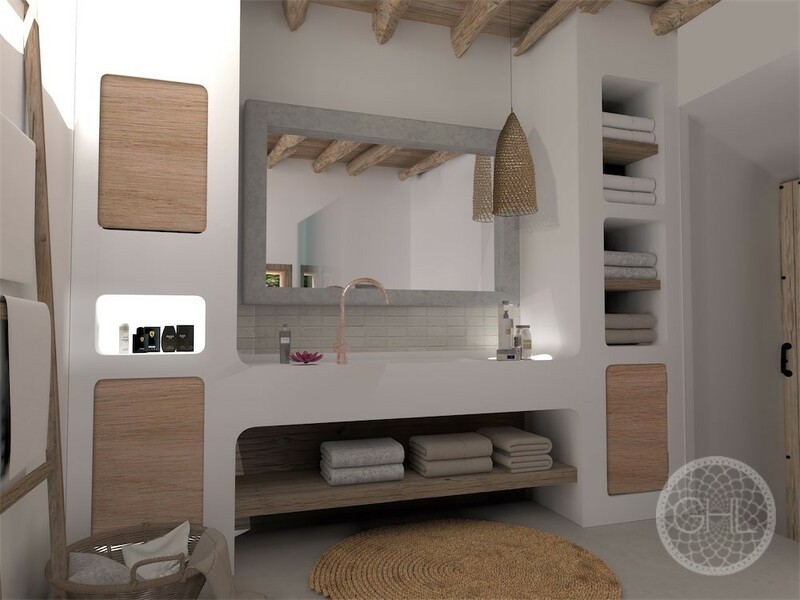 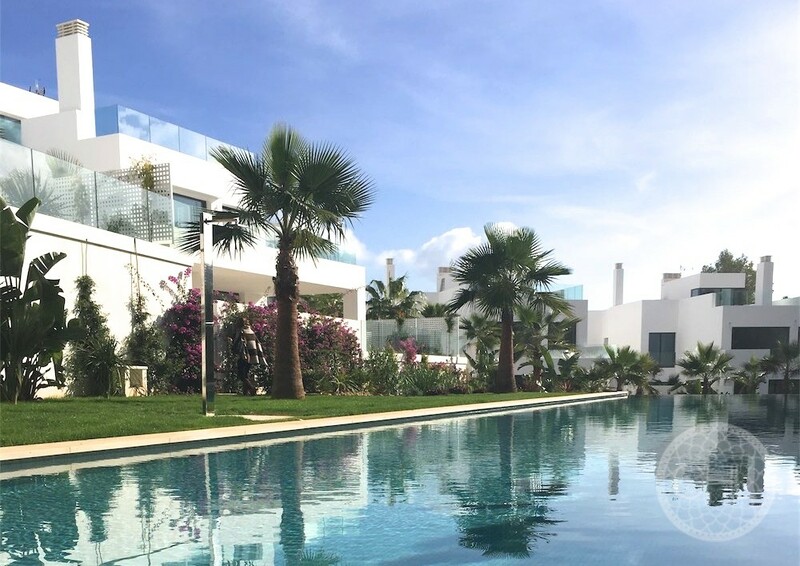 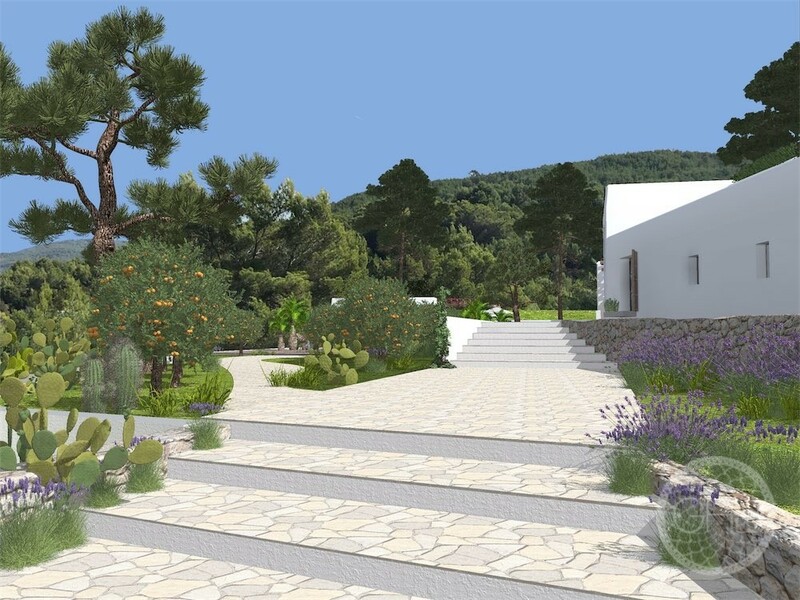 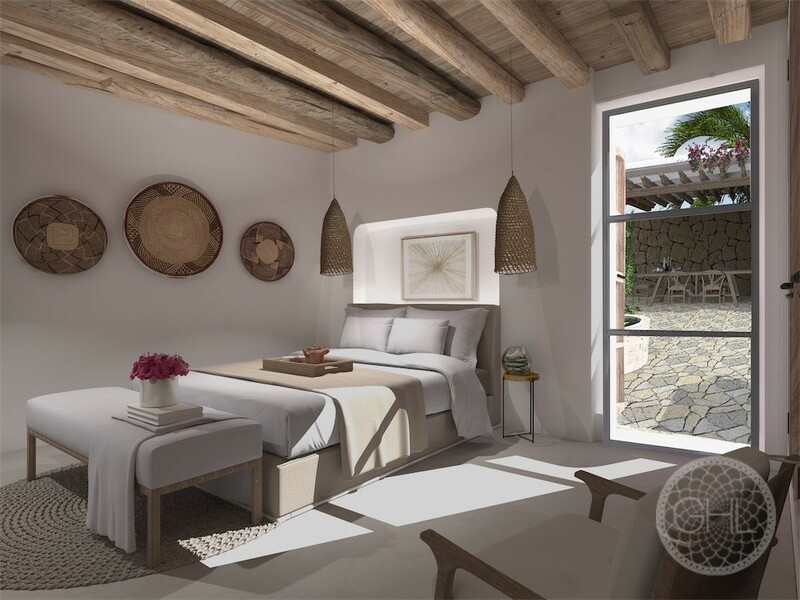 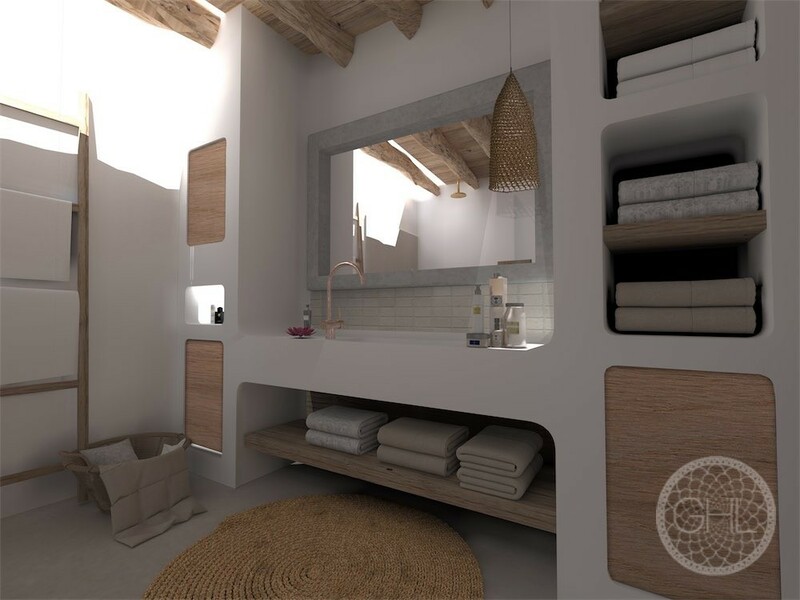 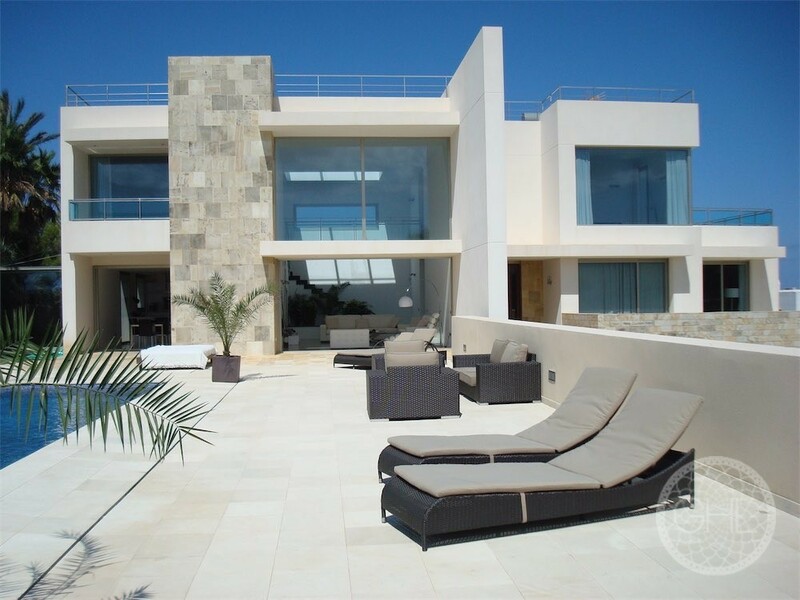 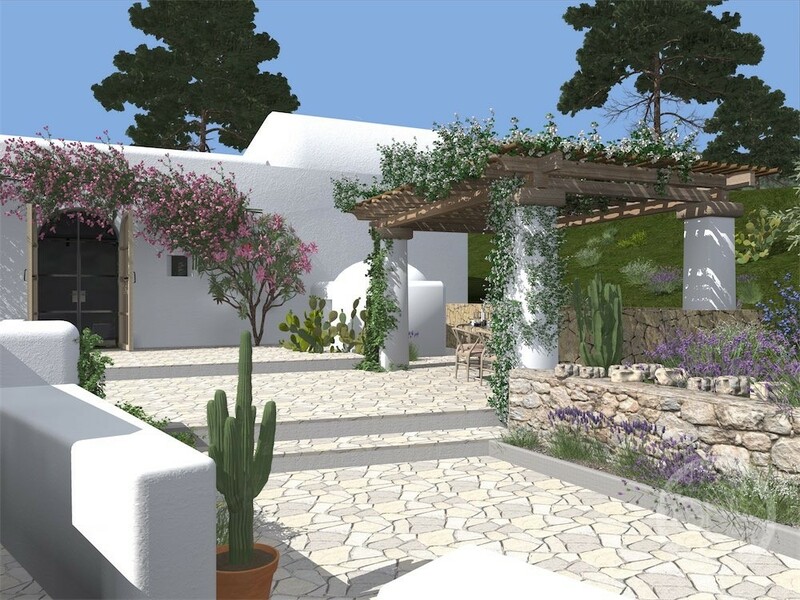 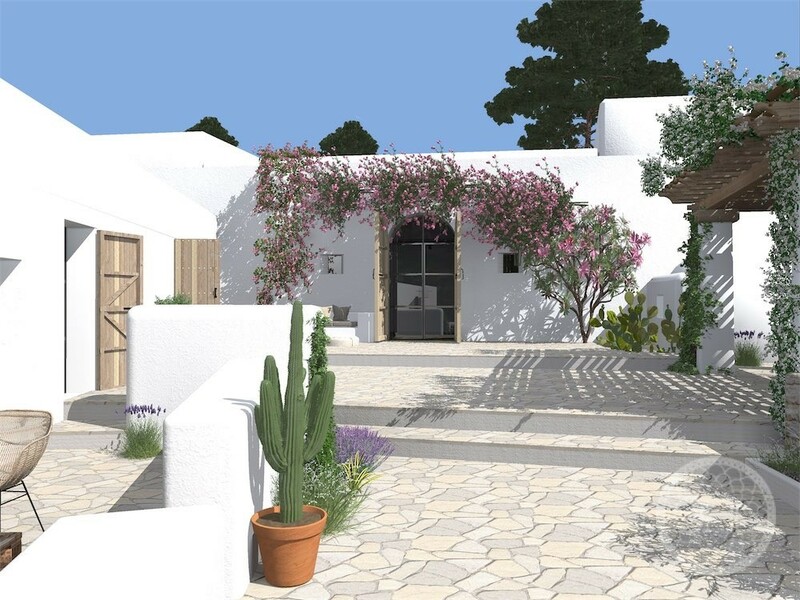 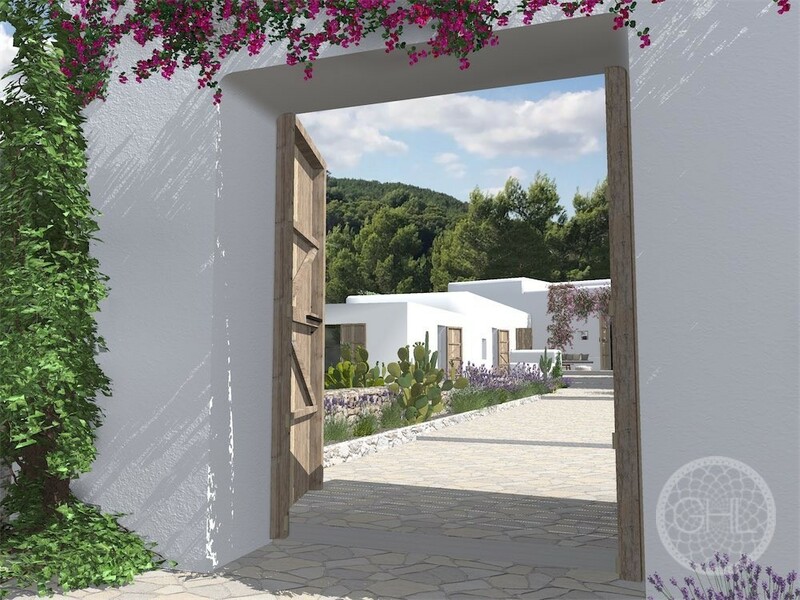 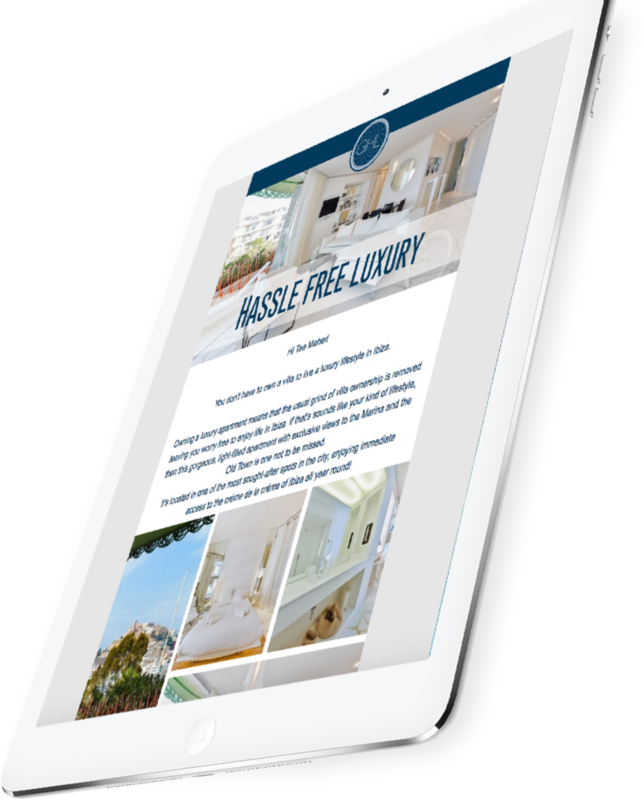 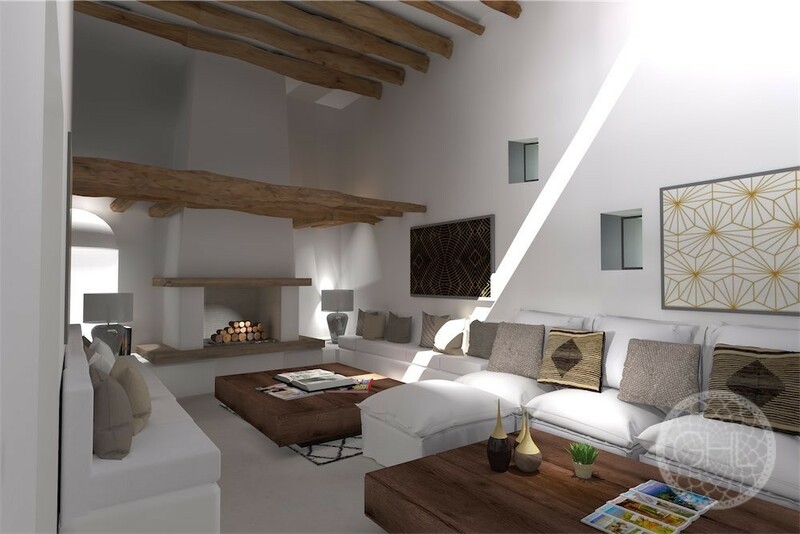 Based on the plan of the existing property a project has been carefully put together to create a stunning home – with great living spaces cleverly using light wells to add light to a Finca vernacular – functioning in the end as a modern luxury home. 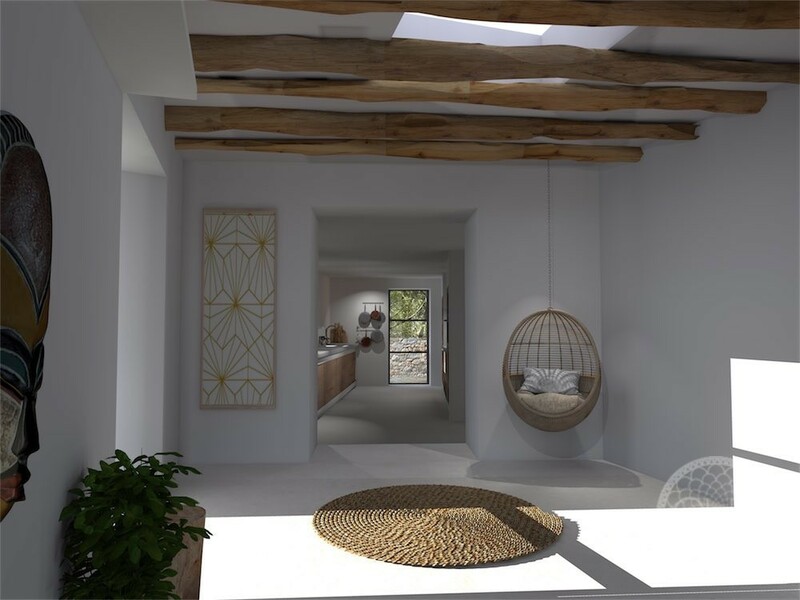 The final house will have 4 bedrooms all with ensuites in the main building – plus a courtyard and a further bedroom in an annexe. 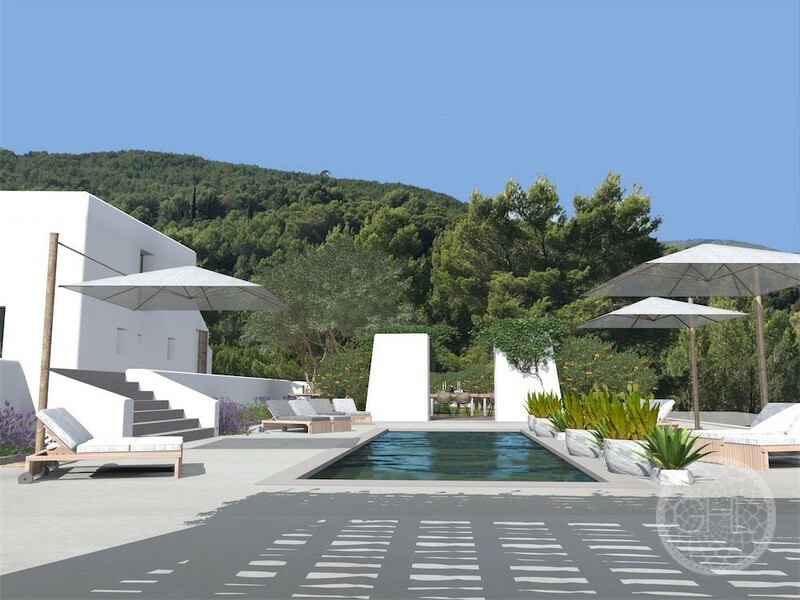 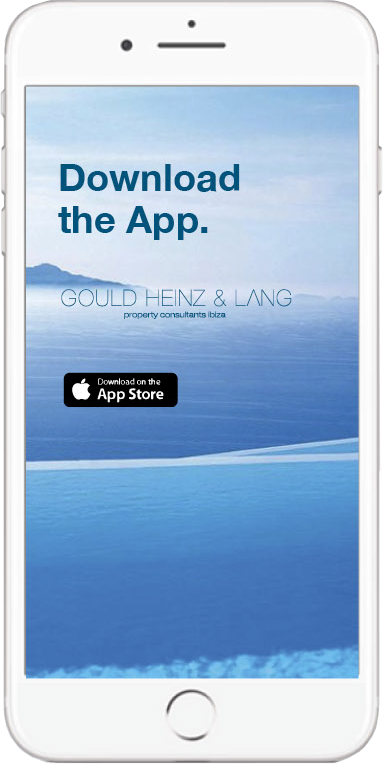 The surrounding space will be gardens landscaped into the natural terraces with a pool and outdoor dining area.